Calcium supplements have become very popular and are generally thought to be an effective way to promote healthy bone density. 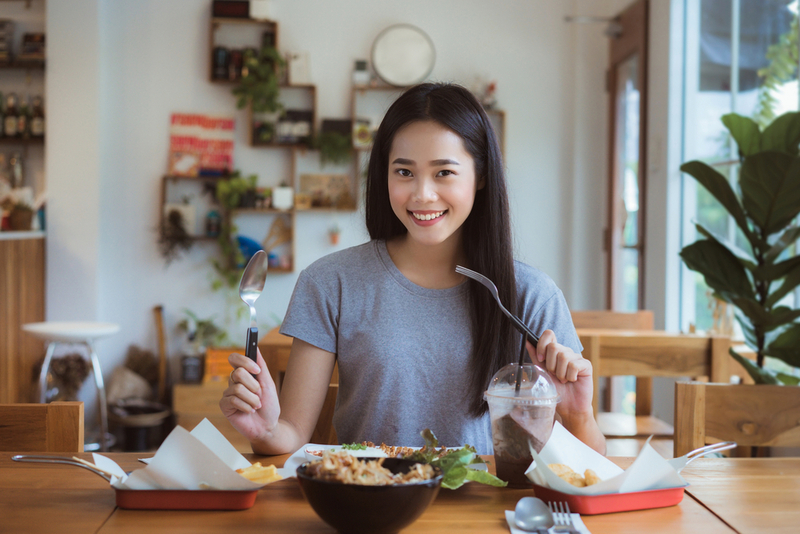 Indeed, calcium does have benefits but it’s important to understand there are various forms of calcium and they all behave a little differently. Some supplements are worthwhile and some are merely the work of scoundrels trying to capitalize on false pretenses. 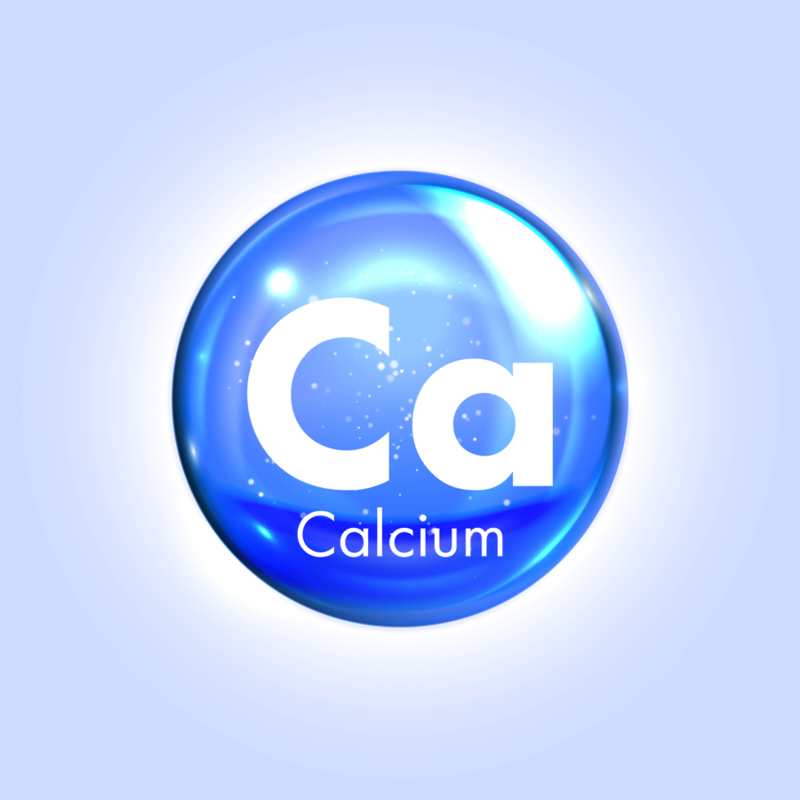 Before you invest in a calcium supplement it’s wise to understand a few things about calcium. Calcium is available in many forms- calcium carbonate, calcium citrate, calcium orotate, and that just names a few. Coral calcium, a form of calcium carbonate, is exactly what the name implies. It is calcium sourced from fossilized coral sources and is the most common form of calcium on the planet. A small, invertebrate animal polyp secretes a limey substance that hardens into the coral structure. This substance is calcium carbonate. If that description creates questions in your head about the sustainability of coral calcium harvesting, you’re on the right track. Concerns have been raised as to the environmental harm from ravaging irreplaceable coral beds. Is it even worth it? Calcium in the most simple form is rock, which the human body can’t process. 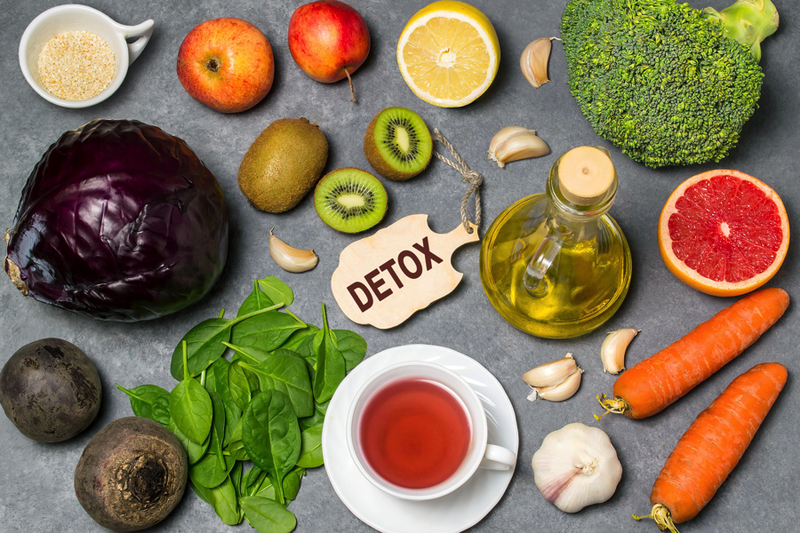 To deal with this, the body has a natural method called “chelating” which simply means that the calcium is combined or “coated with” another material. This other material, which may be an amino acid, is a substance the body can use and process. 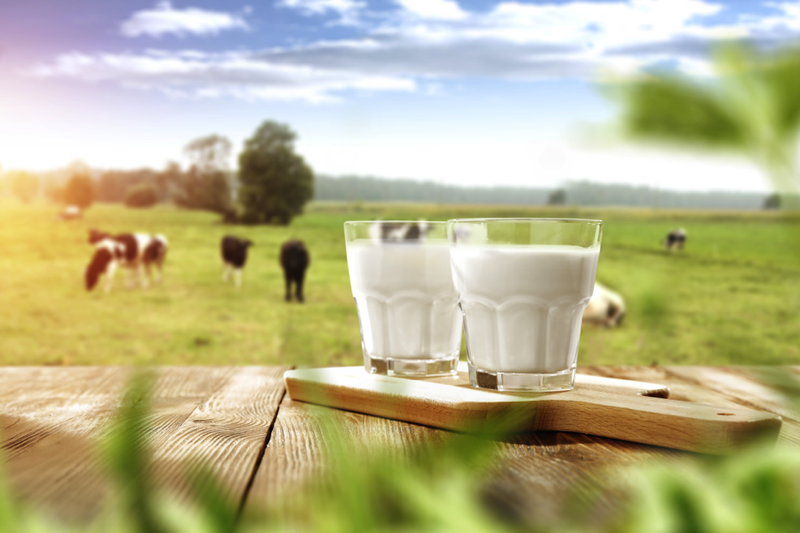 Chelating calcium with such a substance is done in attempt to make the body use and process the calcium as well. Calcium citrate, for example, is simple calcium carbonate “chelated” with citric acid. The citric acid is considered food by the body, so calcium citrate is more easily absorbed into the body than calcium carbonate. This is exactly why it’s imperative for you to investigate nutritional supplements on purpose and through research, not commercials! To market coral calcium with the promise of it being able to cure cancer isn’t just incorrect and ludicrous it’s immoral. Shame on them. 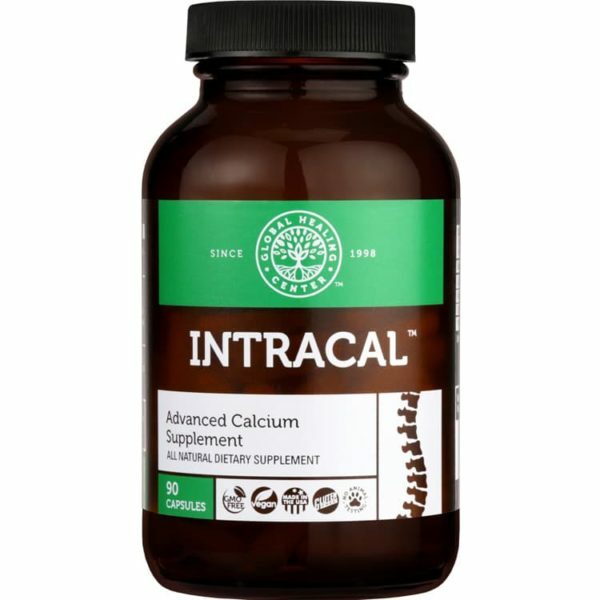 If you’re looking for a supplement to increase your calcium and magnesium levels, check out INTRACAL at the AlrightStore.